Provide comfort for the family of Melissa Moultrie with a meaningful gesture of sympathy. 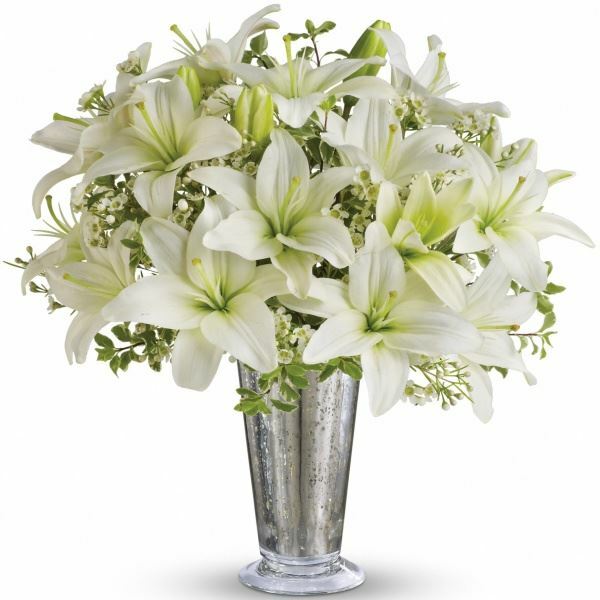 To send flowers in memory of Melissa Moultrie, please visit our Heartfelt Sympathies Store. The Johnson Family: Campus, Kenya and Afi, Leo, Janine, Jannelle and Dayle, and others have sent flowers to the family of Melissa Moultrie. Dear Marcia and family - Wishing you peace to bring comfort and loving memories to forever hold Melissa in your hearts. You are in our prayers. The Johnson Family: Campus, Kenya and Afi purchased flowers for the family of Melissa Moultrie. My heart breaks for this beautiful soul. She was a lovely young lady and will be missed by us all. I send my prayers to her family and please keep all the wonderful memories in your heart always. My Melly Mel, You were one of a kind. You had a heart of gold. I clearly remember when you started at Healthplex. I will forever cherish all of our memories throughout the years. I will forever remember you and will never forget you & your kindness. Sleep in Peace My Melly Mel! I worked with Melissa throughout her employment with Healthplex. She had a passion for service and brought so much joy to our workplace. All that knew her are grieving here today. I pray for all of her family and friends grieving that the love of God and those around you will carry you through this painful time and give you comfort and peace knowing that Melissa was so loved by so many. Our thoughts and prayers are with you. Please accept our most heartfelt sympathies for your loss... Our thoughts and prayers are with you. We will always remember Melissa Fondly. Leo, Janine, Jannelle and Dayle purchased flowers for the family of Melissa Moultrie.